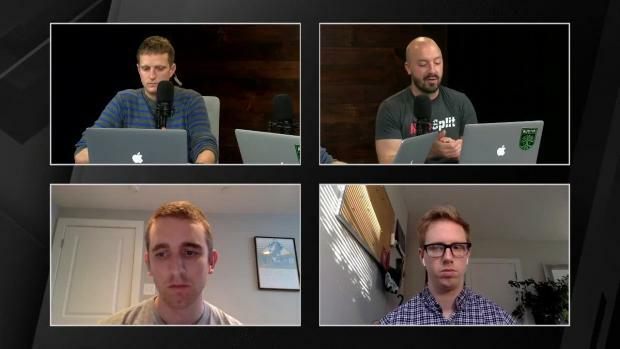 Welcome to The Long Run Podcast. 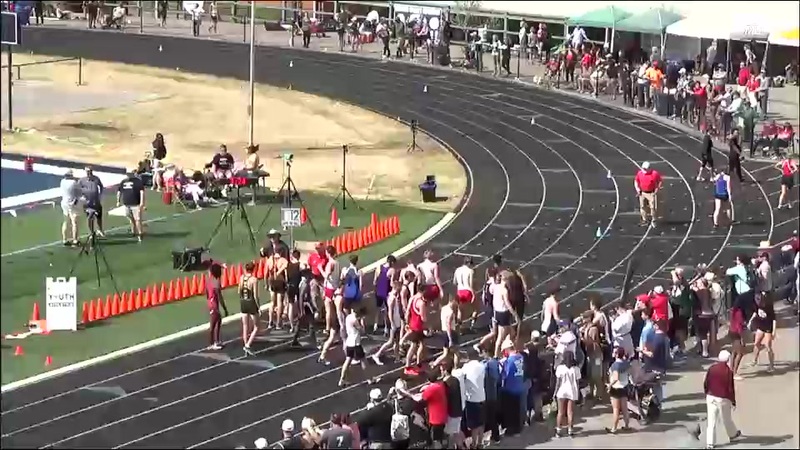 Tune in each week to see what's going on locally, regionally and nationally in the sport of track and field! 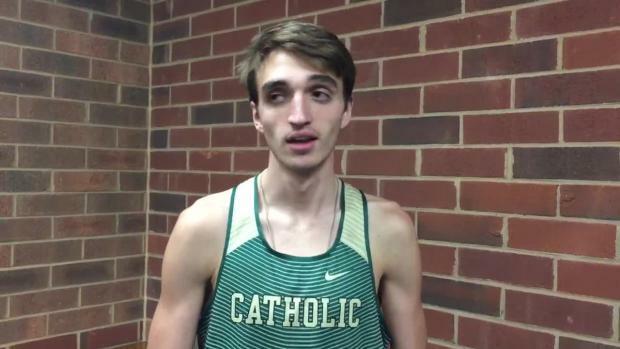 West High School coach Patrick Gildea and Ethan Coffey take you around the biggest things going on in East Tennessee, the Volunteer state and US Track and Field. 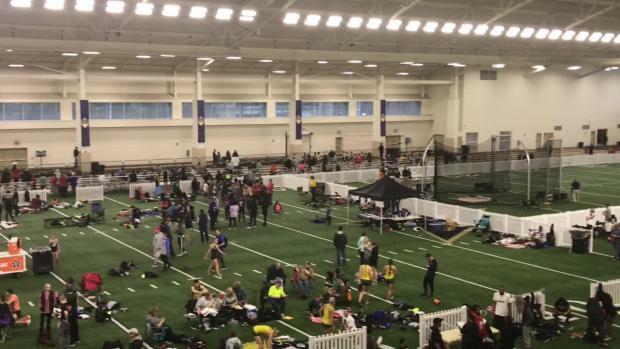 Check them out every week right here on Tennessee MileSplit! 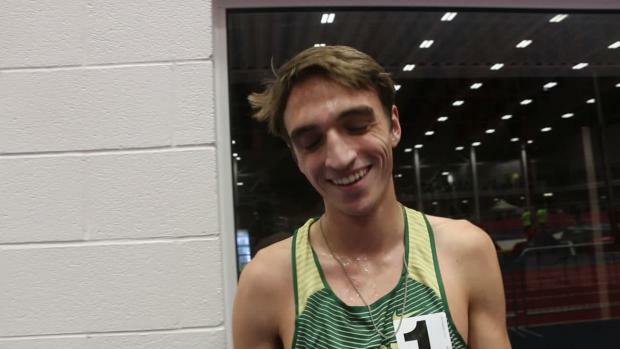 This weeks episode with "The Deadhead & The Engineer" which is always in Trooper's Library at The Long Run featured a call-in interview with Knoxville Catholic's Jake Renfree following his NB Indoor national title in the mile. 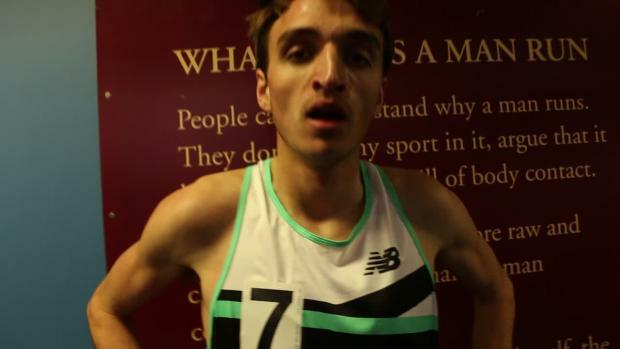 Patrick and Ethan also sat down with Knoxville's own Gina Rouse who announced that she'll be running the Knoxville Marathon at the end of the month and shooting for the four-peat. Tune in each week to see what's going on locally, regionally and nationally in the sport. The Long Run Podcast: "Don't Come Around Here No More"